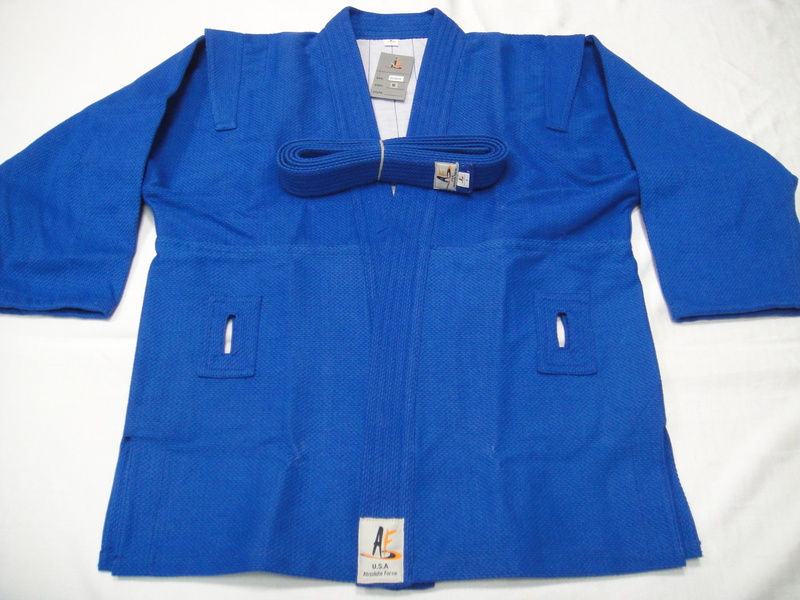 The Absolute Force Sambo Uniform is one of the best Sambo uniforms on the market that is fully complies with FIAS regulation and requirement. This model is in Blue color. The top features reinforced shoulders and chest, as well as multiple cross stitchings on rear seam. Please be careful when select Youth Size or Adult size.